Thank you so much for taking time learn about what I do. Really, this is my first official blog post, so first I want to say a special thank you to all of the people I have had the privilege to work with in the past. 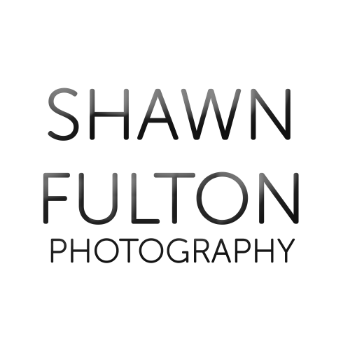 I want to invite you to have a look all of the new changes with my website shawnfultonphotography.com. I have redesigned the entire website and created a new logo! Explore the site and please leave me comments or feedback below. I would love to hear from you. You can look forward to a blog post featuring how I designed this new site using Photobiz.com. Blogging about photography topics and life experiences related to it is something I will be committing to on a regular basis. Click here to sign up for my newsletter for blog updates and more. If you follow me on instagram, no doubt you’ve seen some of my favorite travel and scenery images. Based upon request, I have decided to offer some of these images through “fine art pop-up sales.” During these sales, you can place an order for 8”X12” and 16”x24” printed on eye catching mediums including smooth acrylic panels, warm wood grain, or glossy metal. Check out this week’s end of winter pop-up, “Frozen Saskatchewan Scenes.” This sale runs until March 21!